and tips for teachers to help inform the public about their classes to improve health globally ... working for a calmer, clearer, healthier planet ... together. compared to the massive societal cost savings scientific research has proven mind-body practices will provide when taught on a massive scale. and Healing Meditation Day, Music Healing Day, Sufi Dance Day, etc. 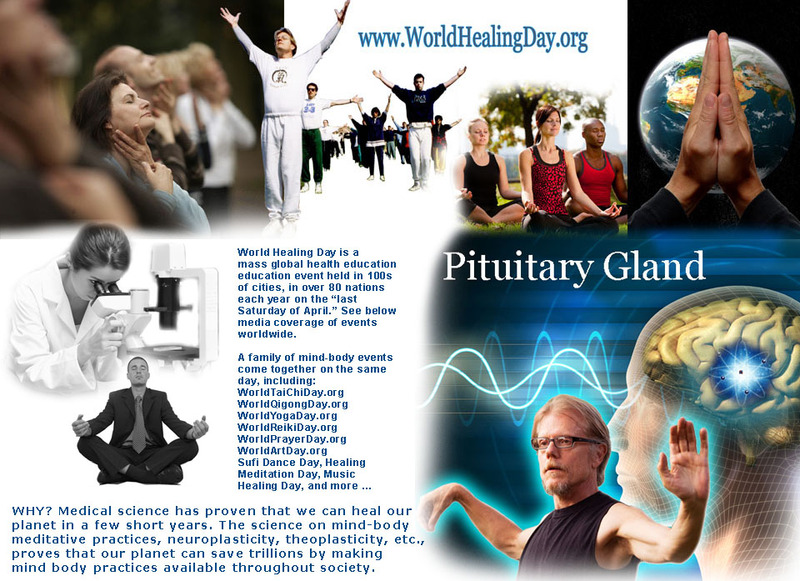 free resources to help you organize a World Healing Day event in your community. "Celebrating World Tai Chi Day"! Commuters with Wave of Peace! & Qg Day Event - Massive! Event - See Beautiful Video! Covers the worldwide wave of events from their South African Bureau correspondant! BEAUTIFUL FEATURE! San Juan, Puerto Rico's World Tai Chi & Qigong Day Massive Event! -- BEAUTIFUL VIDEO ... GORGEOUS EVENT! Hong Kong's World Tai Chi & Qigong Day is MASSIVE! Beautiful! Auckland, New Zealand's World Tai Chi & Qigong Day is MASSIVE!